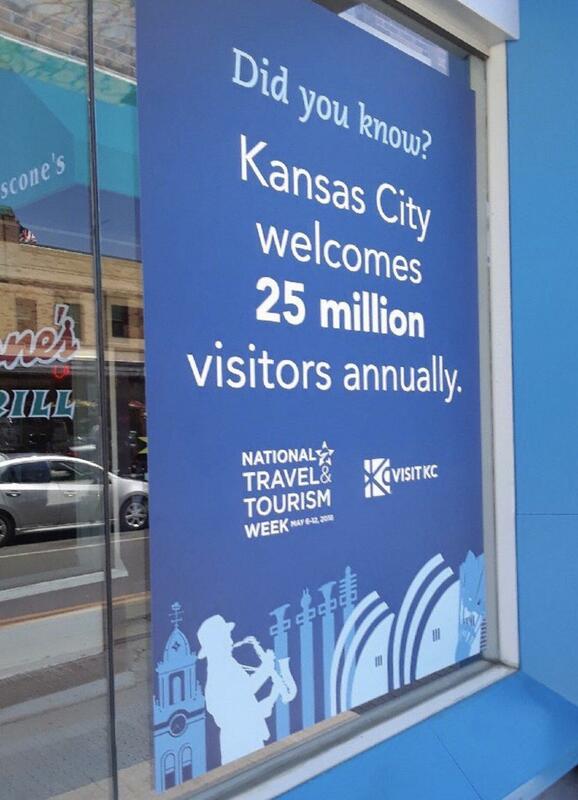 Did a poster promoting Kansas City tourism contain a typo that made it seem 25 million people visited it "anally"? 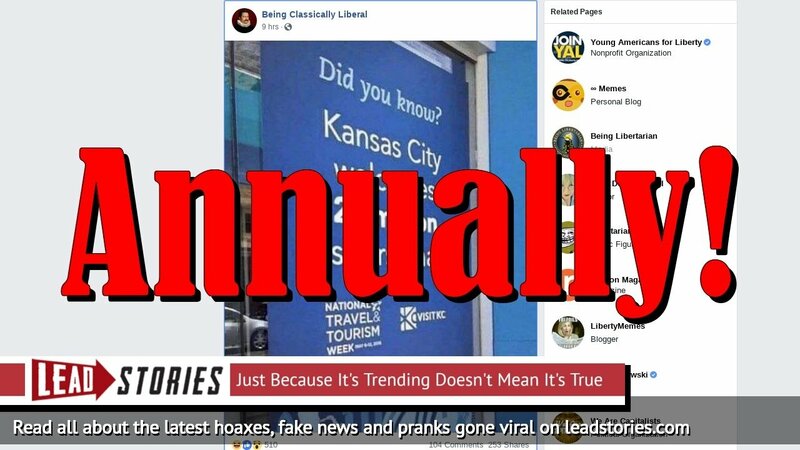 No, that's not true: the image was digitally manipulated by a prankster. We can confirm that this photo is a fake. The advertisement it features has been doctored to show a misspelling where there is none.